Besides on stage this past fall with many other fabulous women, I don’t think I have worn a bikini and not cared what people thought since I was 8 years old. The carefree and glorious freedom of running on the beach and just loving every moment of life is an amazing feeling. 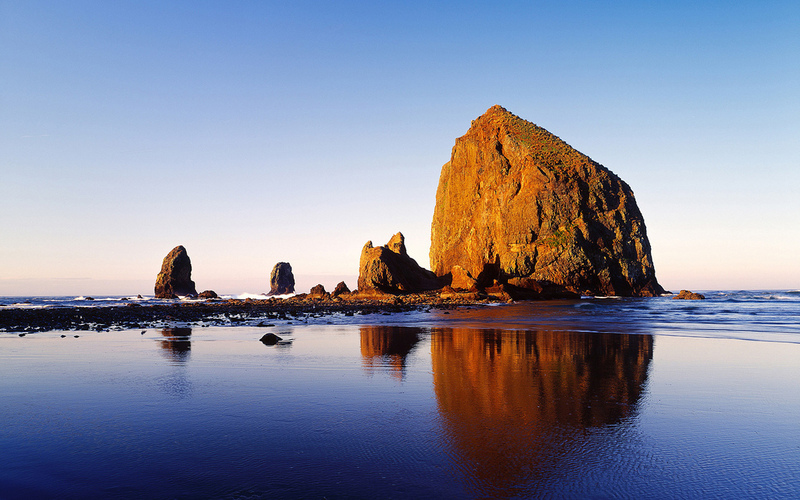 One of my favorite things to do as a kid was to put on my bikini, go to Cannon Beach, and build castles with my brother and sister. 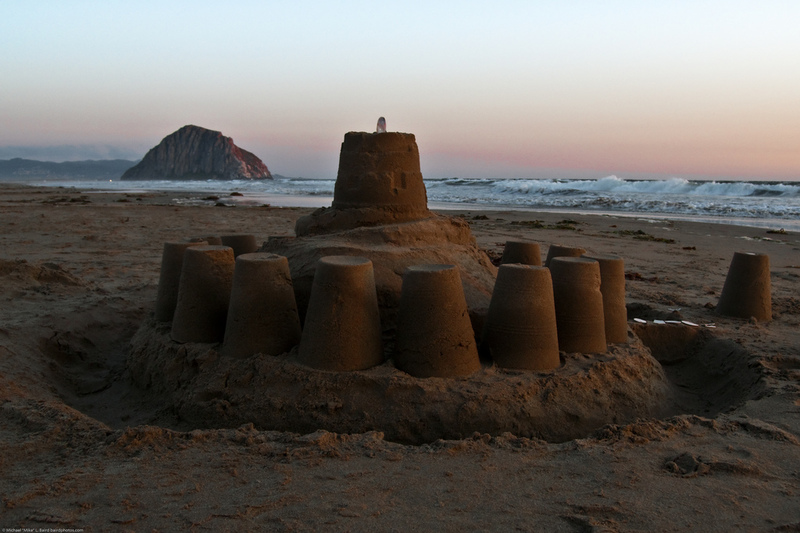 We would spend hours and hours building the most glorious sandcastles and forts that our minds and hands could conceive. Moats were dug, sand was brought in from other areas on the beach, shells were hunted, and details were carved into the wet sand. By the end of the day we were spent and had something built we could be proud of. And then high tide came. 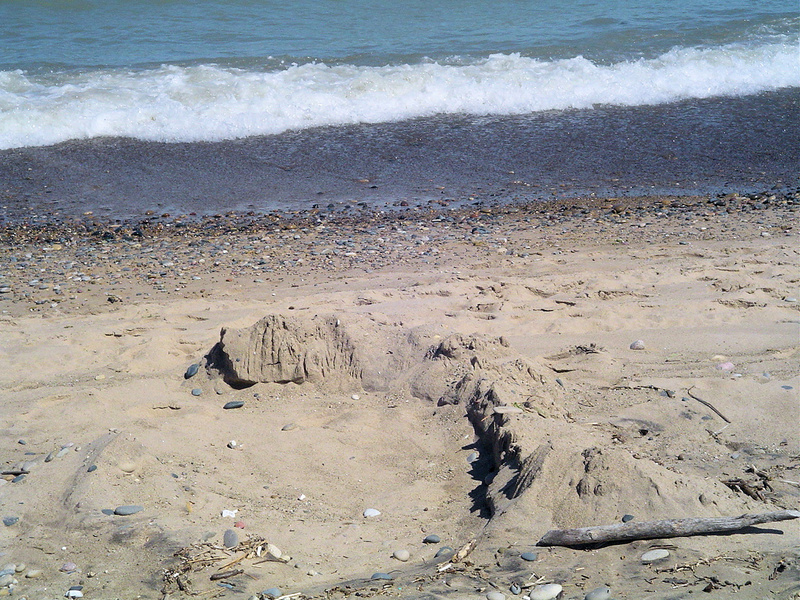 No matter where we built our castle, high tide would eventually come and wash away all our hard work. It was always devastating to watch the tide obliterate our hours of hard work in mere moments. If we came back to the same place the next morning all that would be left were the sad remains of what once was yesterday. Yet the ruins didn’t phase us, we merely started building out of what was left and built something bigger, better, and even more glorious the next day. It is easier to build of the ruins than nothing at all. I am struggling with staying positive and seeing the good in my current battle with Hashimoto and getting healthy. Every single day I struggle with my health, energy, and severe discouragement. I just want to be better NOW. I was made to be a fixer and I can’t fix myself; this may be one of the hardest things I have yet to go through as it pervades every moment of my life. It is easy to be the disheartened woman that lets bitterness grow in her heart. I refuse to be that woman. Tiredness has given me the gift of learning to rest. Fuzzy brain makes me thankful for the clear moments which I no longer take for-granted. Not being able to keep up with everything makes me focus on what’s most important, which is not a clean house but people and relationships. Gaining weight despite working out and eating VERY clean reminds me that there are people in the world that don’t have food to eat and makes me thankful I am not starving. I can’t do it on my own. I am learning to ask for help and not feel ashamed when I receive it. The amazing thing about ruins is that they are a testament to what once was and give us hope for what could be. When the waves of tiredness, discouragement, and poor health result in ruins in my life, I will build again. Every single day. For out of the ruins, my dreams and visions will become a castle once again. I love all the life lessons you are learning from this. You have such a positive spirit and I love that. I know this is why I love ya!! The feeling is mutual my dear! Love this message! Stay strong and keep focusing on the positive things – I admire your optimism.